And there’s a special place in our heart for prayer candles, the ones you can find at your local Bodega or even Target or Ralphs. Classically adorned with images of saints or religious icons, pillar candles can help transform the atmosphere of the room, casting a soft, comforting glow and inviting good vibes. 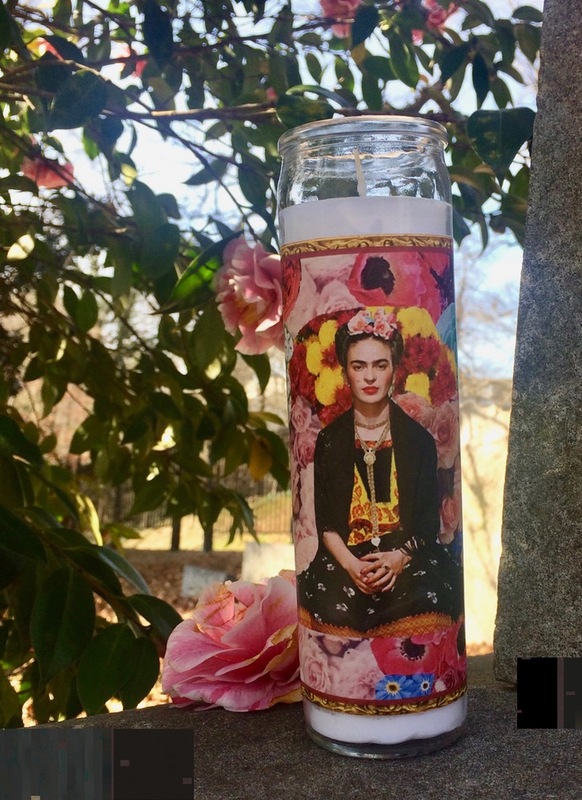 Our latest candle obsession comes from sisters Cristina and Stephanie, and their company Dos Hermanas, which creates candles that pay homage to our favorite divas. Traditionally, prayer candles are used as a way to honor the saint or entity whose image covers the glass jar. And although we know the women on the Dos Hermanas candles are mere mortals, we still admire their spirit. And as we light these candles and honor them, we’re honoring those same qualities in ourselves as well. After all, couldn’t we all use a bit more of Queen Bey’s energy? 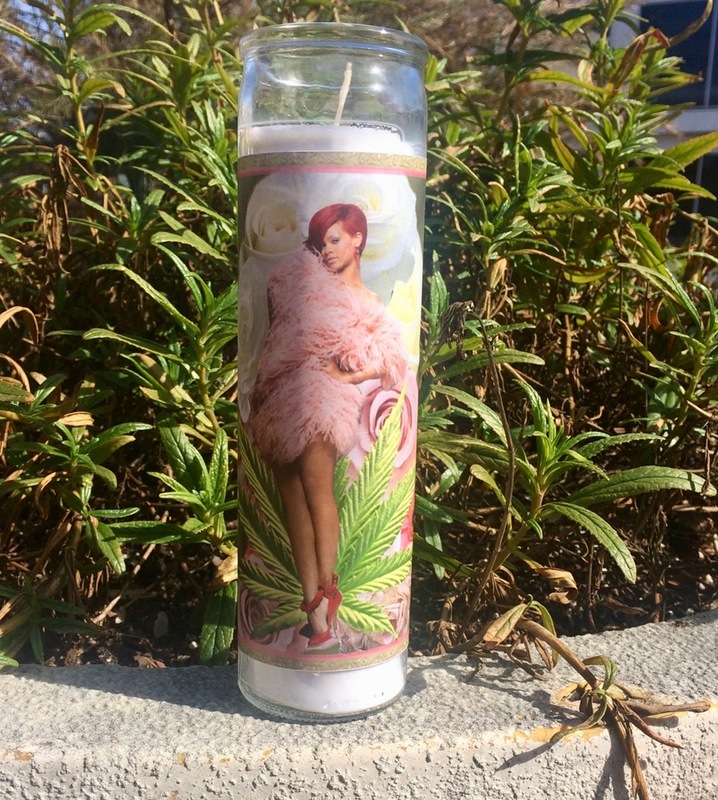 The best part of these candles is that they feature all our favorite babes! Frida Kahlo, Rihanna, Dolly Parton and Britney Spears all make an appearance. But if there’s someone else who’s your part-time spirit guide that you want to honor, not to worry. Each candle is made-to-order which means you can customize yours to feature your favorite diva. 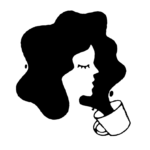 We think this would be a pretty cool way to honor your friend’s obsession with everything Coco Chanel, or maybe your own obsession with RuPaul. Or get one with your own photo on it, we won’t judge.